Armed with the return of the league’s best back in Adrian Peterson and a growing young QB in Teddy Bridgewater, the Vikings are poised to steal the division. Head Coach Mike Zimmer is a defensive wiz whose pass defense ranked 7th in the NFL. Peterson controlling the clock is the recipe needed to ground the Packers and Lions and vault Minnesota to the top of the division. Even before the injury to wideout Jordy Nelson, it was clear the Packers needed to score to cover defensive deficiencies. After defections in LBs AJ Hawk, Brad Jones and reserve/suspended listing of DEs Letroy Guion and Datone Jones to start the season, Green Bay’s defense has yet to find itself. The Eagles thoroughly undressed Dom Caper’s defense in a 39-26 home loss in the 3rd preseason game. It looks like a season long odyssey as Rodgers will have to outscore opponents all year. Returning the league’s second best defense is the Detroit Lions. Gone is Ndamukong Suh who has been replaced by former Baltimore Raven Haloti Ngata to anchor the front 7. The pass rush looked more than formidable as they knocked RGIII from the starting lineup in the most physical preseason game of 2015 vs the Redskins. 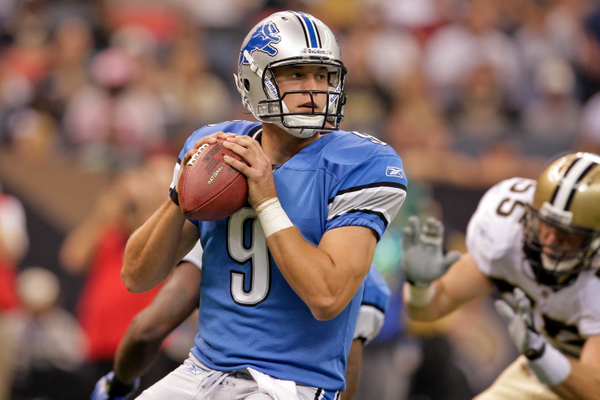 Matthew Stafford was one blown call away from his 1st playoff win in Dallas. 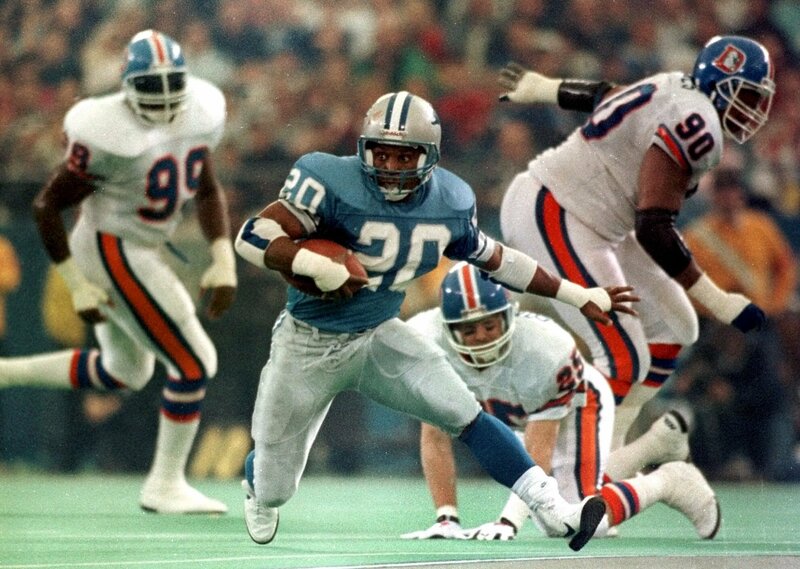 the Lions will make a return trip in 2015. Stafford has a new weapon in rookie Ameer Abdullah out of the backfield. His explosive quickness on 3rd downs will move the chains. Where “Megatron” Johnson is the big offensive weapon, it’s Golden Tate that brought a gritty attitude to a finesse offense. The player that would make the tough block to spring a teammate or fight through Linebackers to get first downs.Tate is the catalyst to catapult the Lions back to the playoffs in the return of The Black and Blue Division. 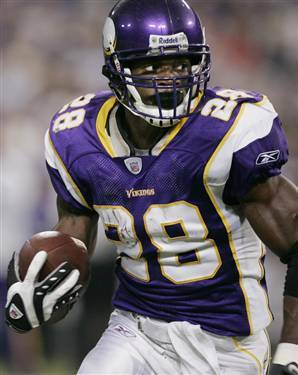 The saga that has been Adrian Peterson and the Minnesota Vikings is just heating up. 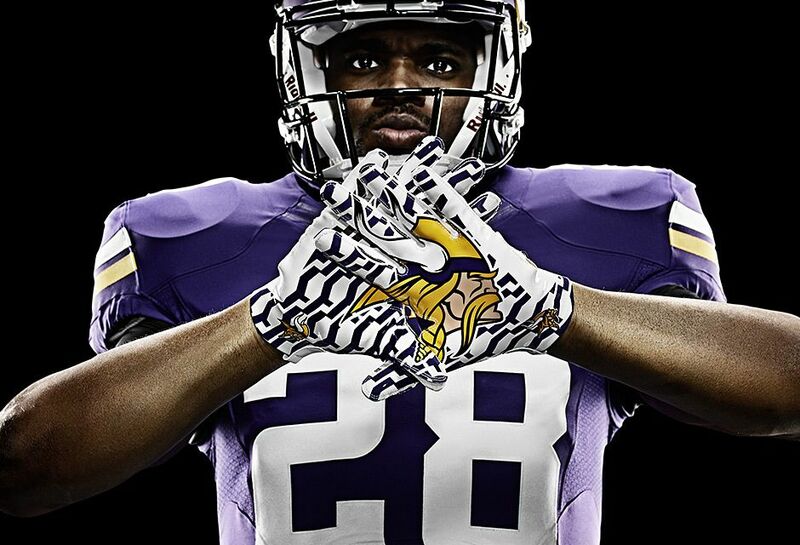 Did the Minnesota Vikings do enough to show support while Peterson served his suspension?? It culminated in a shouting match at the scouting combine between team brass and Peterson’s agent. Clearly there is a disconnect and the best back in Viking history wants out. Where will Peterson play in 2015?? The key is he said he will not take a pay cut nor will he renegotiate his contract in any fashion. So a sign and trade is out of the question. Will the Vikings be forced to cut him?? 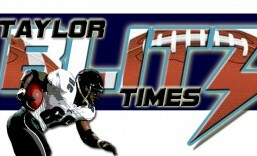 Now that he is reinstated it’s time to talk about possible destinations for the NFL’s best back. Sure his father has an idea where he wants to go but a lot can change when GMs move quickly. 1. The Arizona Cardinals – Please, please, please get the on air radio personalities out here to quit talking about Andre Ellington like he is an elite back. Never have I heard a more marginal talent talked about with such reverence. Peterson’s lifetime average of 5.0 per carry would be a serious boost here over Ellington’s paltry 3.3 yard average in 2014. If Arizona had a legitimate running game last year they may have had a deep run in the playoffs. In all actuality, cutting DT/DE Darnell Dockett, Ted Ginn Jr, and restructuring Larry Fitzgerald’s contract has freed $15 million in cap space. The Cardinals can sell him on the weather, a stout defense, a returning Carson Palmer, and the fact the last 3 NFC representatives in the Super Bowl hail from the NFC West. Peterson is 30 and if his intentions are to make it to a Super Bowl this is a legitimate landing spot. 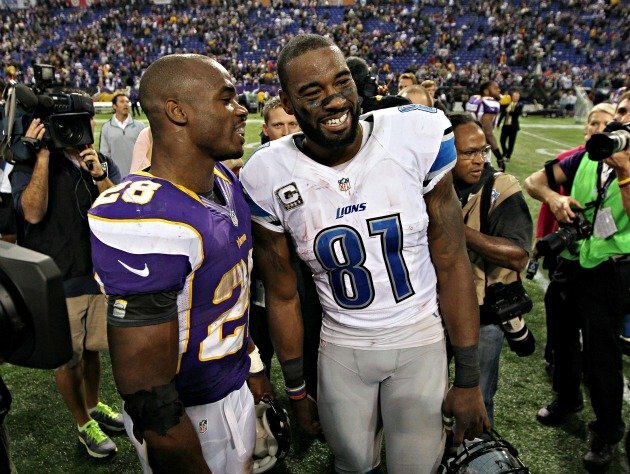 You know they have talked at the Pro Bowl what it would be like to play together. 2. 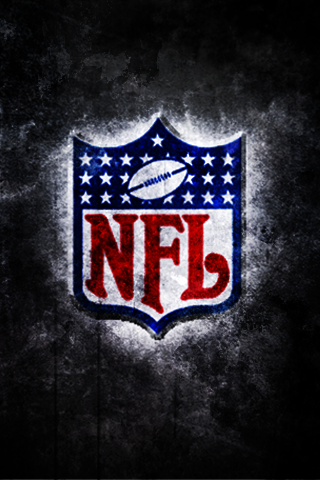 The Detroit Lions – This is a great landing spot for all the reasons mentioned with the Cardinals. Last year it was the Lions with the NFL’s #2 defense and only a controversial call kept Detroit from the divisional round of the playoffs. You want to talk about a big three?? 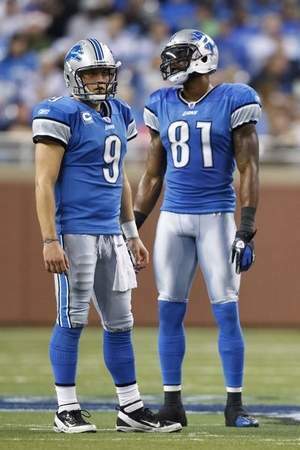 Matthew Stafford, Calvin “Megatron” Johnson, and Adrian Peterson would be a sick combination. Keep in mind Peterson has at least 3 good years left and the Lions just cut Reggie Bush. Another note to keep in mind is the high propensity for players to sign with a division rival to show their old team that they still have it. Emmitt Smith to the Cardinals, Thurman Thomas to the Dolphins, Lawyer Milloy & Drew Bledsoe to Buffalo, Brett Favre to the Vikings, then last year with Julius Peppers going to Green Bay and Jared Allen going to Chicago. What better way to get back at Minnesota than to go for 200 on them??? Detroit is on the rise folks and Peterson is that missing piece. 3. 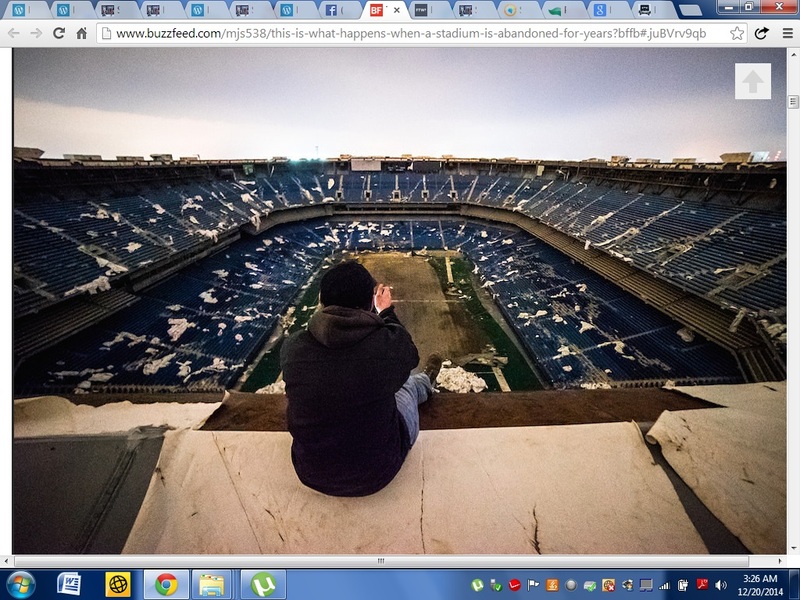 New England Patriots – Now here is where folks will think The Chancellor of Football has lost it. Until I remind you when the 2003 defending champion Patriots acquired Corey Dillon…remember that?? Again Peterson is 30 with a few prime years left and just like Dillon never had a great team around him. Well in 2009 the Vikings with Favre did make it to the NFC Championship but the balance of his career has been spent with very average talent. Peterson may be willing to take a little less for the chance to play for the game’s ultimate prize. Take a look at the long list of veterans who have signed with New England to play with Tom Brady. Look at last year alone in acquiring Darrell Revis, Brandon Browner, and Brandon LaFell. It could even be on a 1 year proposition. Remember when Deion Sanders bypassed several 4 yr – $15-17 million contracts to sign with the 49ers for $1.1 million in ’94?? Of course the collective bargaining agreement would force the Pats to pay him a minimum around $4 million but you get the point. Bill Belichick always has an ace up his sleeve and to pull in a Peterson is within range. 4. Indianapolis Colts – After the Trent Richardson trade cost them this year’s #1 draft pick, the Colts would overpay to get Peterson. Everyone says you can get a quality running back in later rounds. Well not this team. The Colts haven’t had a running back pay off since they drafted Joseph Addai in 2007. That is 8 years ago!! Signing Peterson would shift the balance of power in the AFC and Andrew Luck could have the weapon that would propel him to the Super Bowl. Luck has proven he can carry the organization but he needs help to topple New England. Painfully we have seen this for several years. Adrian Peterson has a decision to make but one thing is certain, he will play with a serious chip on his shoulder this first year back. If the performance is anything like his 2012, he will get stronger by the game. He should have at least 3 prime years left as a work horse runner. That is his Super Bowl window. 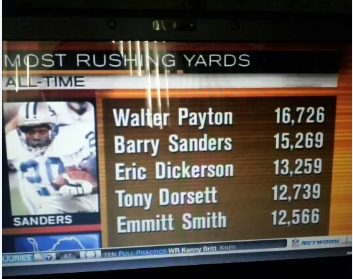 Everyone, including Peterson is saying the Dallas Cowboys but lets give this some thought… Why would the Cowboys get a 30 year old runner over a 27 year old runner who just set the season record for rushing?? Why would you challenge the collective adhesiveness of the offensive line, running back, and huddle temperament with QB Tony Romo?? In reality, the Cowboys are taking a hard negotiating stance with Murray and Dez Bryant as they have with black players throughout the team’s history. Remember when Troy Aikman received a new contract for $50 million before his contract was up and Emmitt Smith had to hold out just to get $13.5 million?? Us old timers do and know several other stories…so Peterson beware. You’re just a bargaining chip to Dallas.